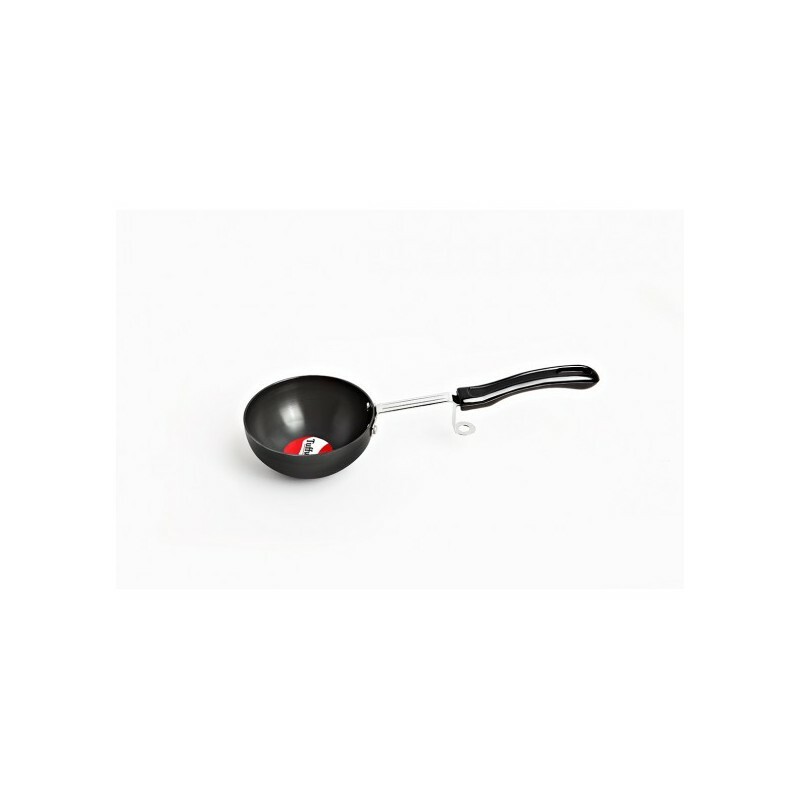 Unique in many ways. 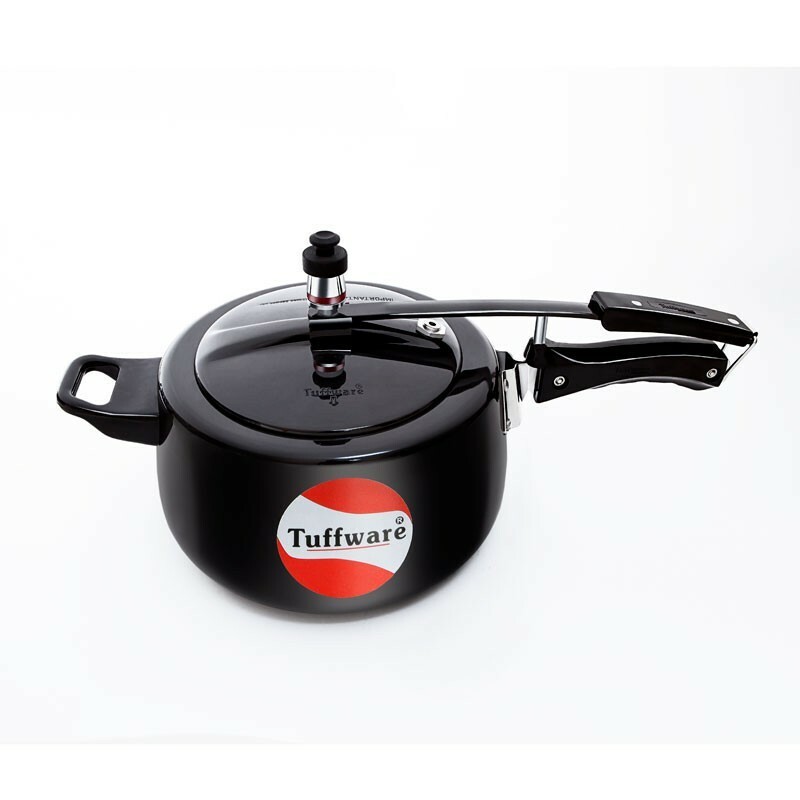 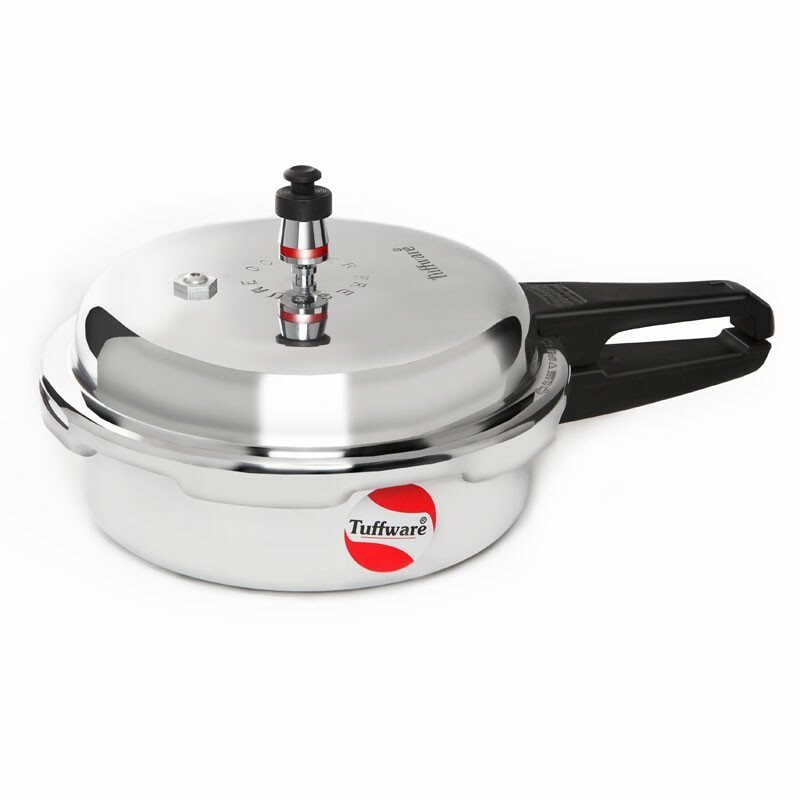 The Classic range of Induction Pressure Cookers from Tuffware are designed to withstand the rigour of Indian cooking for a long time making it ideal for cooking and serving. 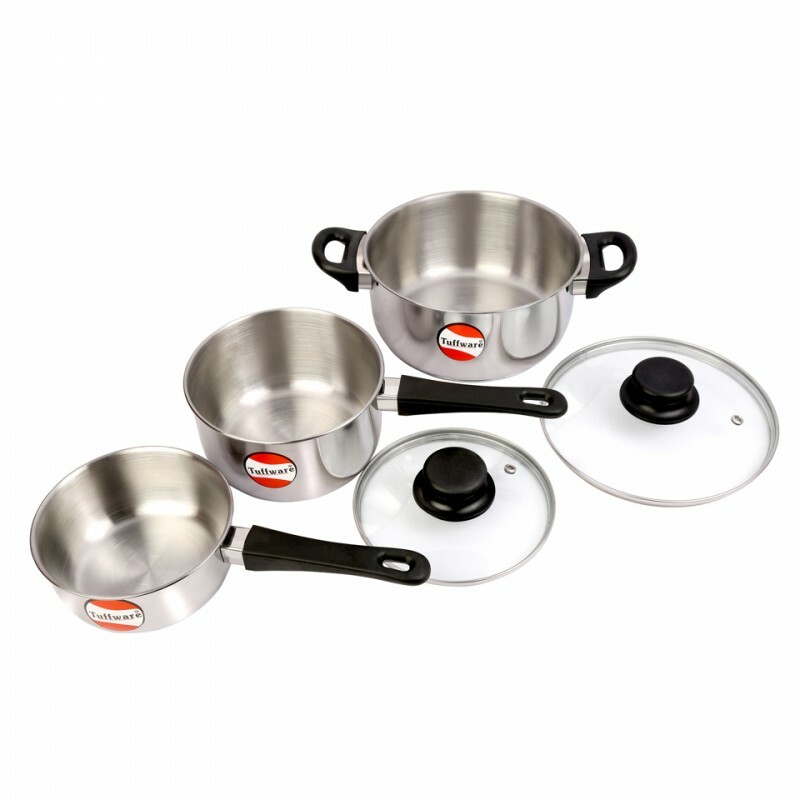 The Pressure Cooker comes in vibrant finishes to compliment today’s modern kitchens and offer the highest level of safety in inner lid Pressure Cookers.